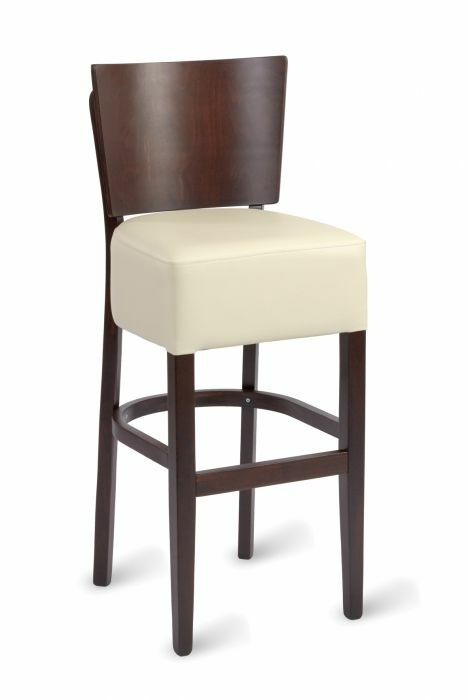 Solid beech high stools stained to a Walnut finish with a Mocha or Ivory faux leather seat. 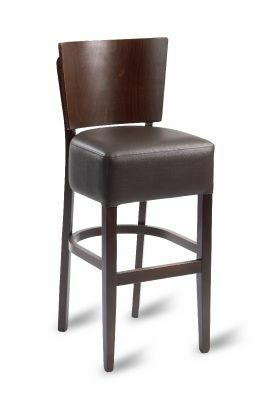 Solid construction and available for delivery in 2 -3 days. Comes assembled and ready to use. Comes assembled and ready to use.